If there is one thing that the X-Men franchise has taught us, it is that mutants are far more interesting when they are working together instead of fighting each other. One only needs to look at the two strongest films, X2: X-Men United and the new film X-Men: Days of Future Past, for examples of this. These films truly understand that the real villain in the X-men universe is not the metal bending Magneto, but rather human fear. An inherent fear of the “other” that has led blood soaked pens to capture tales of slavery, holocaust, genocide and numerous other atrocities in our history books. The reason why the X-Men appeal to us is because they are us. They carry the burden that all of us have felt at one time or another for simply being different. Their quest for equality is one that anyone who has ever encountered discrimination due to race, age, sexual preference or religious beliefs can identify with. This is why the yin and yang relationship between Professor Charles Xavier (Patrick Stewart) and Eric “Magneto” Lehnsherr (Ian McLellan), and not the claws wielding Wolverine (Hugh Jackman), is the most compelling aspect of the X-Men series. Though they both want the best for mutant kind, their approaches could not be more different. Xavier is the optimist who believes that mutants and humans can co-exist peacefully. All that is needed to achieve this is compassion and discussion. Lehnsherr, a survivor of the holocaust, believes that the time for talk died years ago. The only way to truly get your message across is through action. This contrast is at the core of X-Men: Days of Future Past, a time travelling adventure inspired by one of the most popular X-Men comics of all-time. 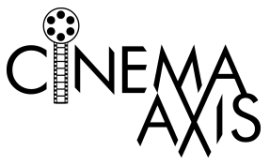 Though the film deviates greatly from the source material, the essence of the story remains the same. In the near future mutants, and the humans who help them, are hunted down like dogs by menacing robots known as Sentinels. Facing extinction, the remaining mutants devise a plan to send Wolverine back in time to the 1970s. There he is tasked with stopping Mystique (Jennifer Lawrence) from killing Dr. Bolivar Trask (Peter Dinklage), an event that will send the future into a dark spiral. However, in order to track down Mystique, Wolverine must enlist the help of younger versions of Xavier and Lehnsherr (played by James McAvoy and Michael Fassbender) who are not on the best of terms to put it mildly. If the whole “assassination attempt triggers future disaster” device sounds eerily similar to X2: X-Men United it is clearly not a mere coincidence. Returning to the franchise after a lengthy absence, Bryan Singer’s latest film definitely takes it fair share of nods from arguably the best film in the series. Right down to its eye-catching opening action sequence involving a mutant with teleportation abilities. Singer not only litters the film with enough mutant cameos to make fans of the comics squeal (e.g. Quicksilver, Blink, Havoc, Bishop, Sunspot), but also brings back a lot of the familiar characters from previous X-Men films (Storm, Iceman, Colossus and Kitty Pryde). 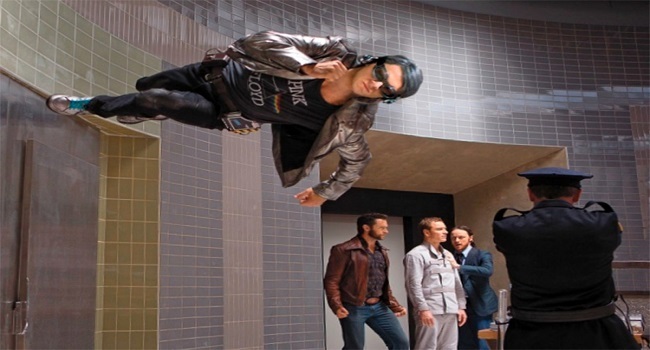 Although the diversity of mutants, especially in Quicksilver’s case, brings much needed fun to the grim storyline, it also exposes one of the most annoying aspects of the X-Men film franchise. It once again fulfills the incessant need to have every film link to what came before it. While X-Men: Days of Future Past‘s time travel aspect finally gives a reasonable reason for this approach, the film is still a major offender of the practice. Though a sequel of sorts to X-Men: First Class, Days of Future Past is essentially a reboot of the reboot that is afraid to stray away from its predecessor. Like a newborn, it wants to explore the endless possibilities of the world while still staying close to its mother’s teat. It is why we must be reminded in five of the seven X-Men related films that Wolverine really loves Jean Grey. Sure Days of Future Past may have fun name-dropping events and characters from previous films, but its unwavering interlocking grip hinders several aspects of the film. Most notably its third act which feels like the ending of X-Men: The Last Stand, the worst of the original trilogy, all over again. 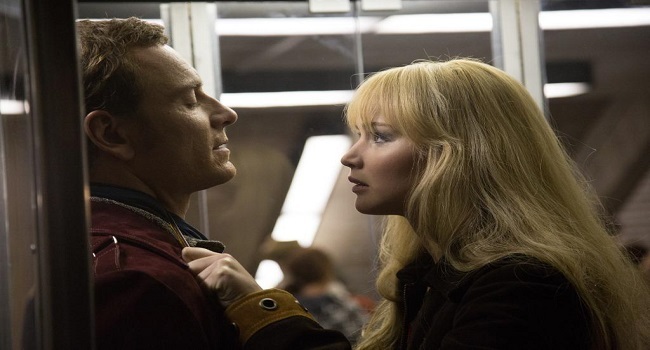 Falling into the same trap of the previous films, it completely loses steam when Magneto tries to take matters into his own hands and the X-Men must race to stop him. It is a beat that we have not only seen numerous times, but was never that interesting to begin with. X-Men: Days of Future Past works well when it focuses on being a blockbuster with a social conscience. There is enough action and spectacle to satisfy even the most casual of X-Men fans. However, while entertaining, the reluctance to let go of the franchise’s past and forge its own path is the most unsettling aspect of the film. If Singer and clan are content to simply reboot the reboot, then there is going to come a point when, as fans, we must question how much longer we are willing to be fed more of the same meal. 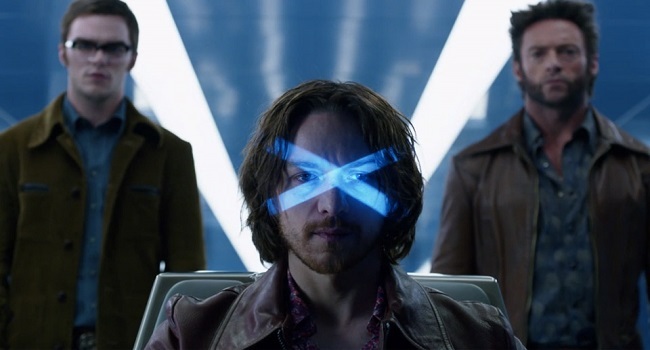 Sure X-Men: Days of Future Past is an enjoyable dish, but it falters whenever it steps away from its social themes in favor of swimming in the pool of the past. A very fun blockbuster that also didn’t forget about what made it so worth the watch in the first place: Its characters. Thank heavens for that. Good review. It is strange that for two blockbusters in a row now (this and Godzilla) it is the characters and not the action that has really shined through. Hopefully, studios will continue this trend. I watched Godzilla and X-Men probably in the same week and I was shocked with how enjoyable these blockbusters were. At last summer blockbusters are becoming more attractive. I enjoyed so badly “X-Men: Days of Future Past” that I left the room with a big smile on my face. It was fun, thrilling and definetley one good example of Singer’s outstanding work. Great review by the way! It is nice to see summer blockbusters delivering on both the emotion and entertainment again. Also, it is great to see Singer finally back on his game. It was getting to the point where many were wondering if he still had it in him.